The act of creating music is a reward unto itself – but even the most evolved songwriters need to eat. While it can be a thrill to hear your music on Spotify or YouTube, it can be even more exciting to be compensated for your work every time someone listens to it. But reaping those rewards can seem like a daunting task to a songwriter – especially one who doesn't know the complex path to compensation. 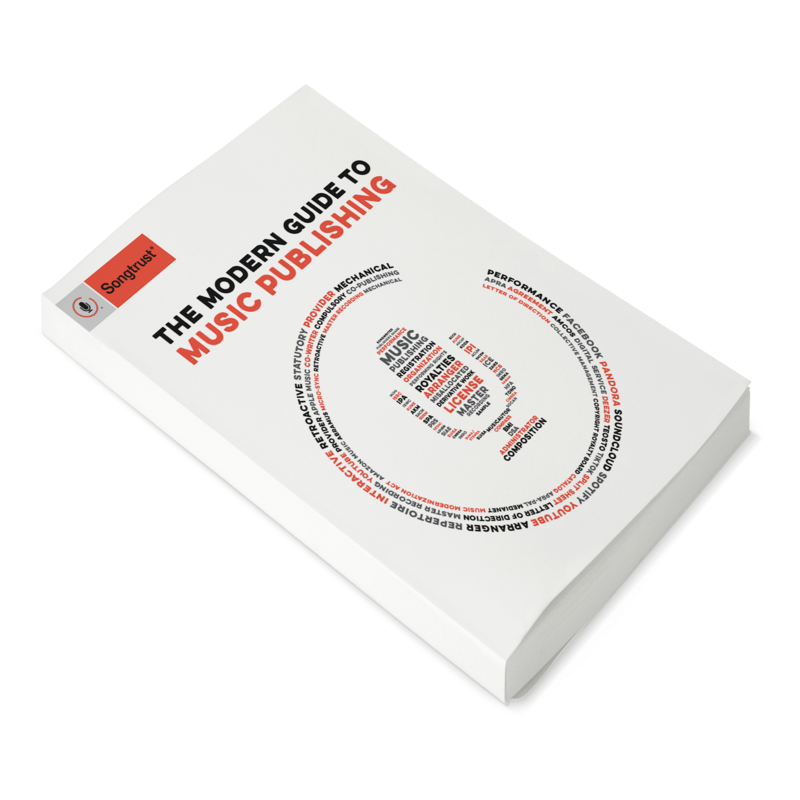 Here are the reasons every songwriter should have publishing. Depending on the publishing company, a publisher can promote your songs to musicians and other entities to license, such as films, commercials, and television. However, this does come at a price – usually 50 percent of the song's copyright. Mechanical royalties – which are earned anytime your copyrighted work is reproduced, whether it's played on Apple Music, Spotify, YouTube or elsewhere – also include sales of your music on CD or vinyl. Publishing administration services like Songtrust can make sure your work is registered with any recommended PROs to collect these royalties, as mechanical royalties are not readily accessible. PROs should also work closely with international organizations to collect mechanical royalties worldwide, and a publishing administration service like Songtrust can make sure you get paid. While a distribution service like CD Baby can pay your mechanical royalties from digital sales, most other countries pay a direct fee (roughly 105 of the wholesale unit price) to their regional mechanical society. If you don't have a publishing administrator collecting those royalties, you'll never see them. While it may seem simple enough to register your music with PROs like ASCAP or BMI, for most professional songwriters only 30% of their overall publishing royalties come from these two sources. If you only register at these two places, you'll be unable to collect international performance or mechanical royalties, and may also miss out on some interactive streaming royalties in the US. A publisher or a publishing administration service can handle international moneys, meaning you won't have to learn a foreign language to contact a faraway PRO. Songtrust covers about 95% of the music publishing market and maintains direct relationships with over 43 societies in over 120 territories around the world -- the greatest amount of coverage in the publishing space. Whether or not you crank out a top 10 hit every time you put pen to paper, the time needed to learn enough about publishing to make sure you're getting paid all royalties earned is not insignificant – and not all royalties are available to individuals trying to handle their own publishing unless they're running a fully-fledged publishing company. While some publishing deals with labels or managers may seem onerous, if you want to maintain control over your work but not start a second business in the publishing field, finding a publishing administration company like Songtrust may strike the best balance. With Songtrust, you pay a one-time administration fee for a set term while keeping 100% of your copyright. With the hefty task of tracking your money off your plate, you're free to do what you do best – write songs. To make sure you’re collecting all of your mechanical and performance royalties globally, register for Songtrust as your publishing administrator today!